As the largest Dealership in Canada, Brian Jessel BMW has always been on top.Our Team works closely with Brian Jessel BMW to guarantee their success in the lower mainland market. 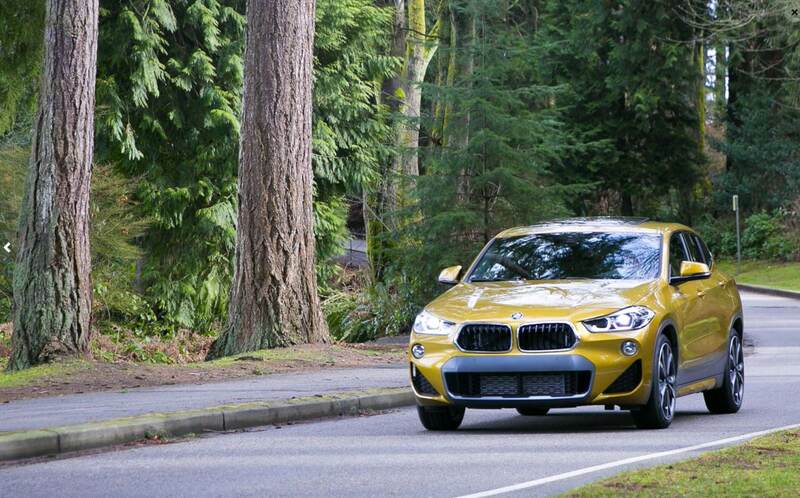 Our Team works closely with Brian Jessel BMW to guarantee their success in the lower mainland market. The auto industry is going through a rapid change in the digital journey and our team makes sure Brian Jessel BMW is set for growing success. All the campaigns are in compliance with BMW Canada's standards and guidelines. Cactus Media Group proudly helped Brian Jessel BMW with Email Campaigns, UX, Ad Campaigns, Photography and Branding.